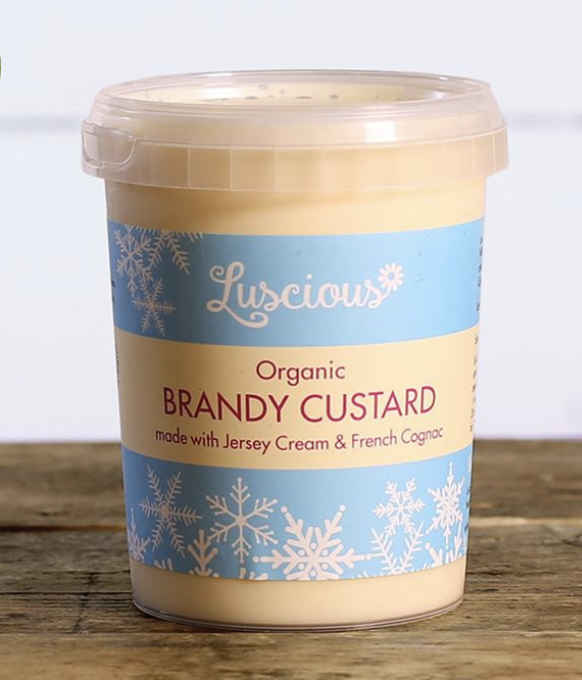 along with our regular heavenly Madagascan Vanilla custard. 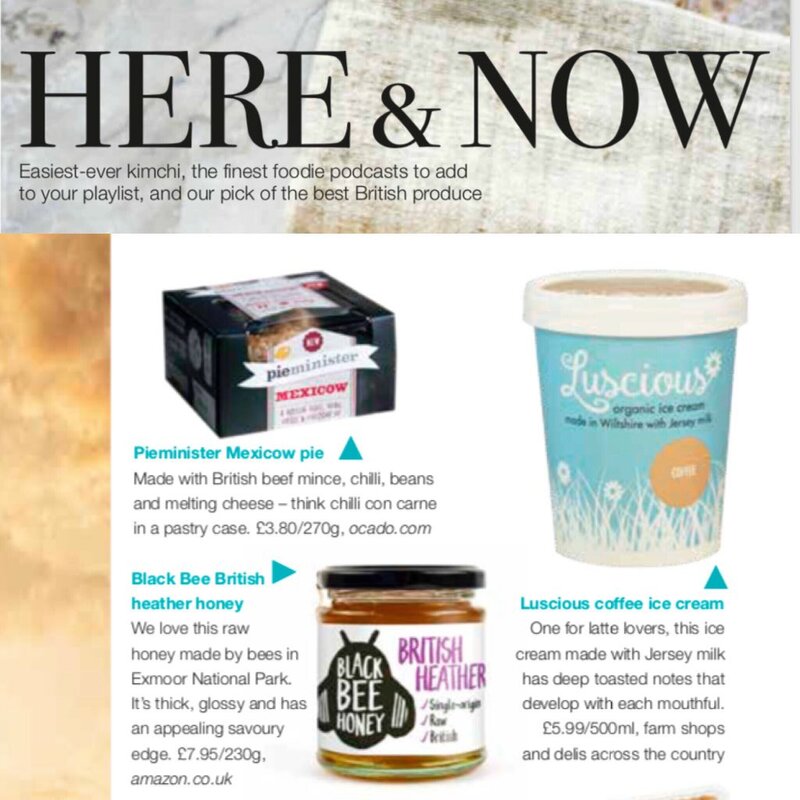 It's been receiving rapturous reviews and will soon be stocked in independent farm shops and delis. OCTOBER 2018 - AWARD WINNERS! 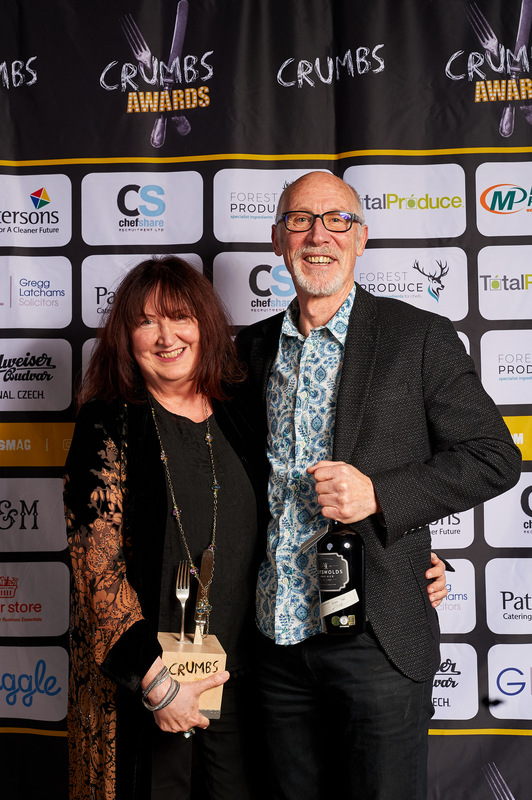 In October we were absolutely overwhelmed and delighted to win the Food Producer category at the 2018 Crumbs Awards, held at the newly refurbished Bristol Old Vic. After a fantastic summer and first year of trading, this really was the icing on the cake - or the sauce on the ice cream - for us. The Awards celebrate the best of Bristol and Bath and we were up against some stiff competition. Big thanks to Crumbs Magazine and all the fantastic Foodie judges for honouring us with this award - we will treasure it! 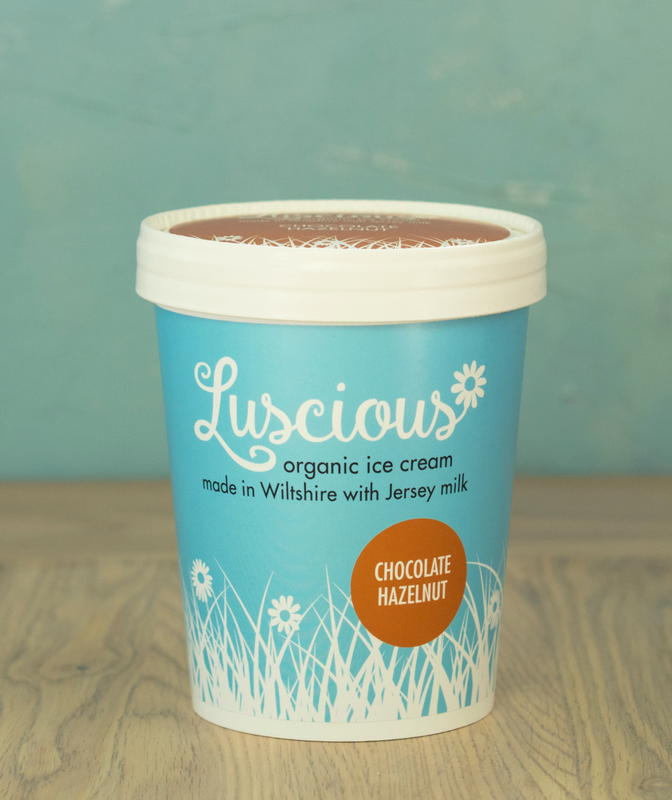 We're delighted to announce that our award-winning premium organic ice cream launched in Selfridges, London on 23rd July. The iconic department store, recently named Best Department Store in the World 2018, is stocking five flavours from the range in the Foodhall. Following the launch of the Luscious brand in September 2017, founders Doug Whitelaw and Kate Clark are proud to have achieved this prestigious listing within their first year of trading. JULY 2018 - WE'VE WON AN AWARD! We couldn't be prouder. 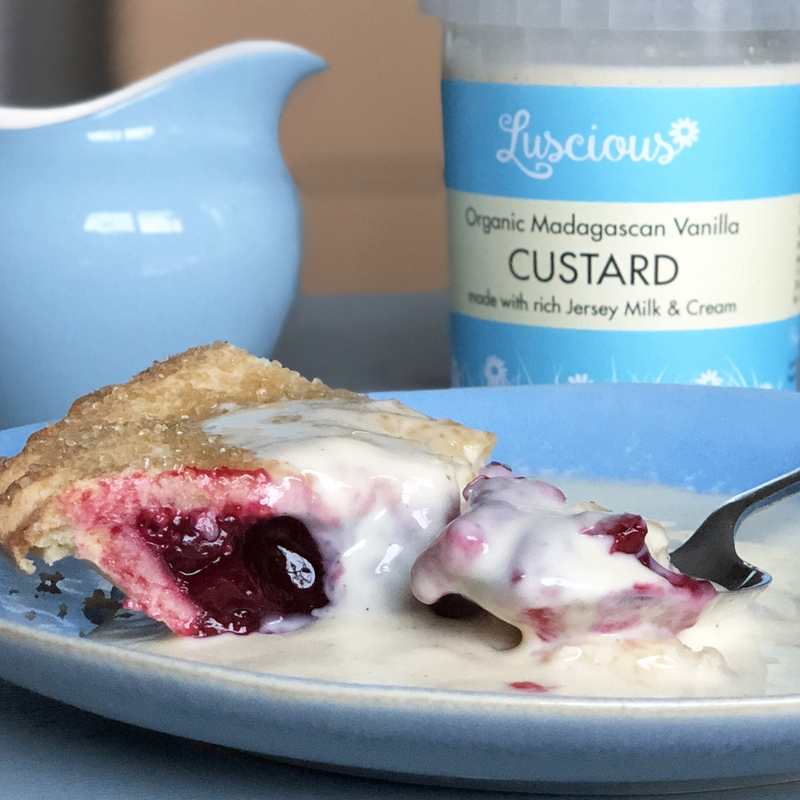 After two years of very hard work and a launch only last September, Luscious Ice Cream has won its first award. 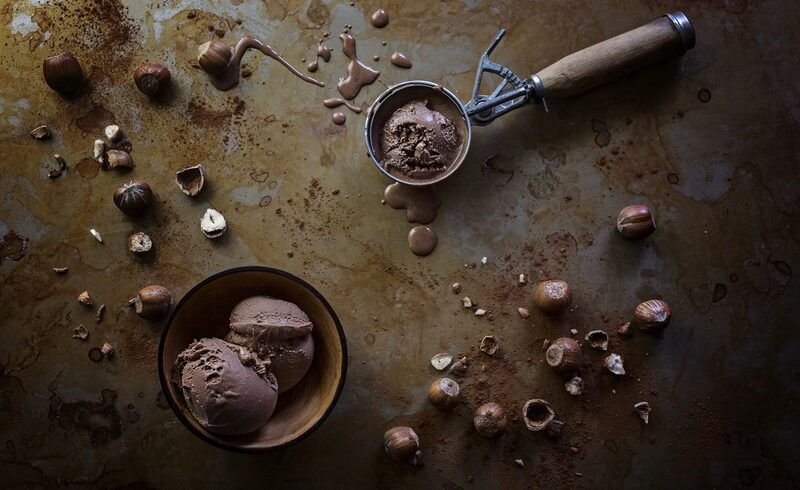 It's a shiny happy Taste of the West GOLD for our delicious, Italian-inspired Chocolate Hazelnut flavour... we are now officially an award-winning brand! 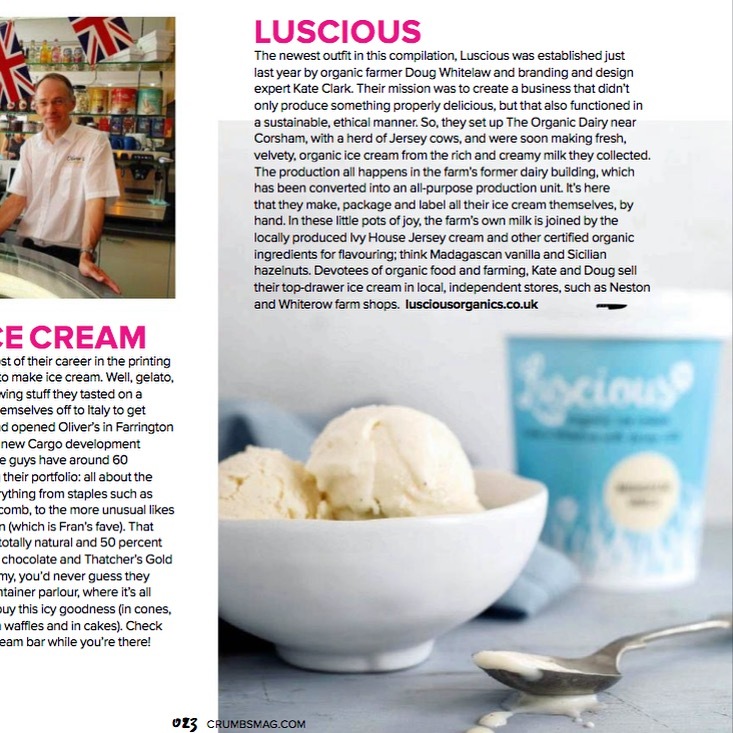 Delighted to be one of the 'Magnificent Seven Ice Cream Makers' in the latest Crumbs Magazine! Our coffee ice cream really hits the spot. Natural & Organic Products Europe 22-23 April. As part of the Hunts/Queenswood stand in the Soil Association area, it was great to meet customers and new potential buyers. 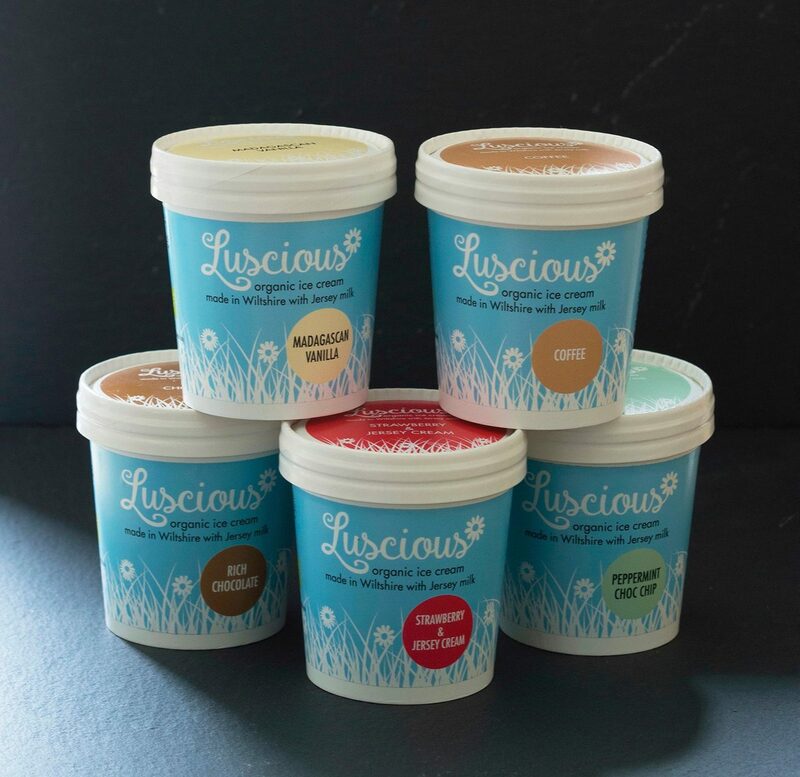 We're delighted to launch our mini 120ml tubs just in time for the warmer weather! Madagascan Vanilla, Rich Chocolate, Coffee, Banana & Custard, Peppermint Choc Chip and Strawberry & Jersey Cream.